Just finished riding the BR Parkway, southwest to northeast. Great fall weather and awesome foilage color. 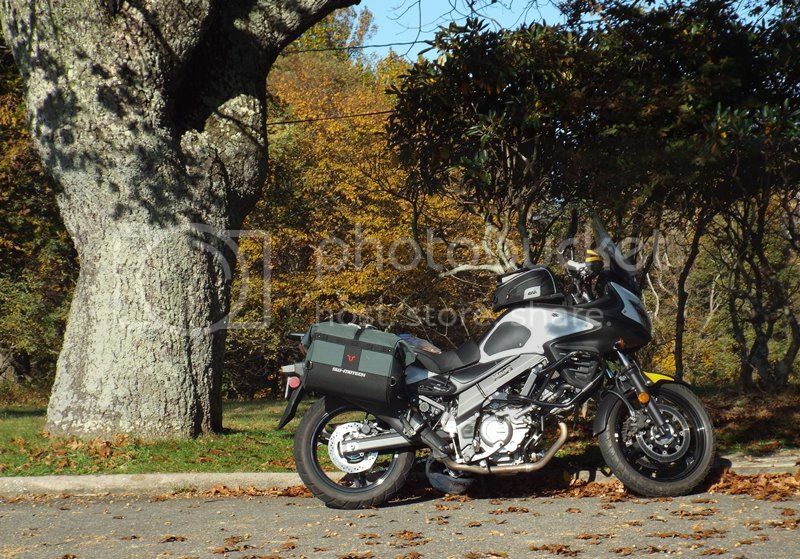 I used 2 days on the Parkway, then rode home on the Interstate the 3rd day. 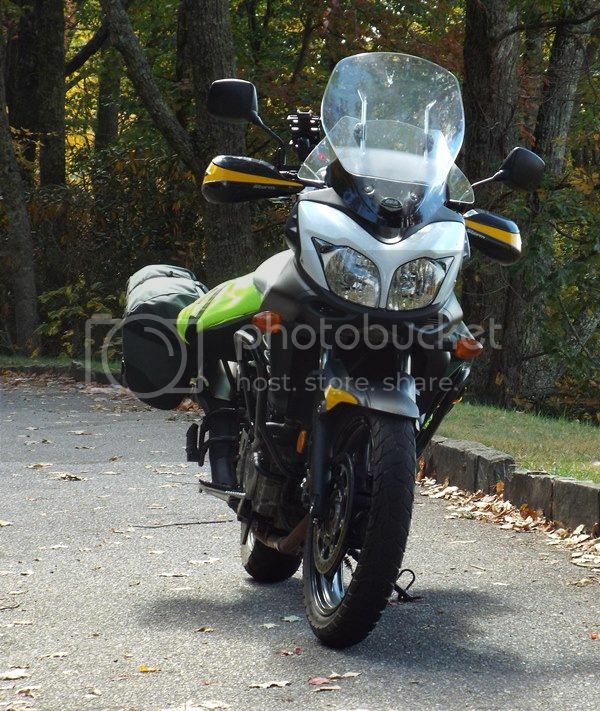 DL650 was the perfect bike for this. South end of Parkway near Cherokee, NC. Highest point. Was cool with wind and fog. The Questing Beast, resting a while. Another break in Virginia. The Parkway in Virginia is much more "civilized". Mountain meadows, some small farms, fewer twisties. I plan on doing this in June this year (17). Also going to do a lot of side rides though - spending about a week running about. I rode it 2 summers ago and had a great time. Also went Southwest to Northeast. I camped and took 3 days to do the BRP. Mixed in some easy trails too. I added lots of side trips down off the parkway to the many artsy towns in the region. It's not a "Back Country Discovery Route"....so what. Its nice to have 450+ miles of two lane BRP with no traffic lights. 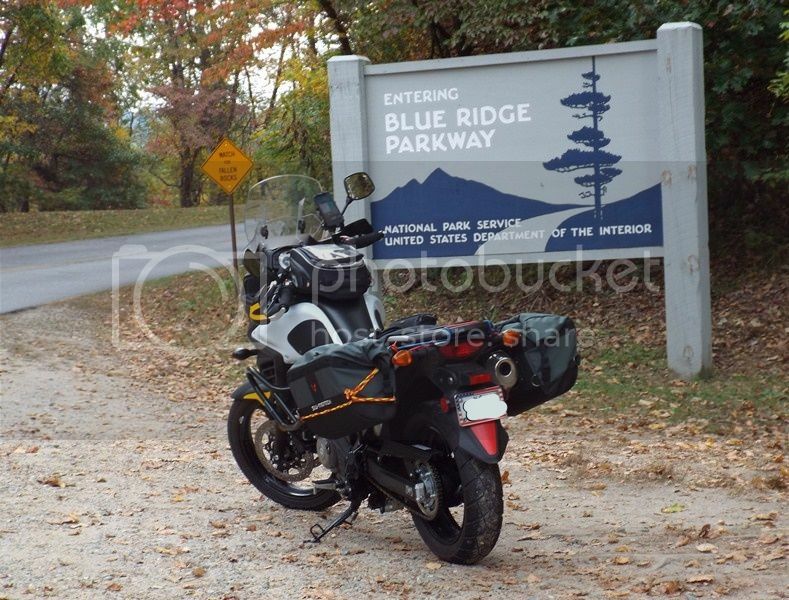 I added 2 days to my trip in Deals Gap before I started and 2 more days back-roading across VA and WV on the way home. I plan on doing it again this summer. madstrom, HokiesRWee, FishHunt and 2 others like this. Rode it last April, turned west at the Buena Vista area. Wasn't a lot of greenery but a nice ride indeed. The TAT crossed, had to detour on it for a bit. 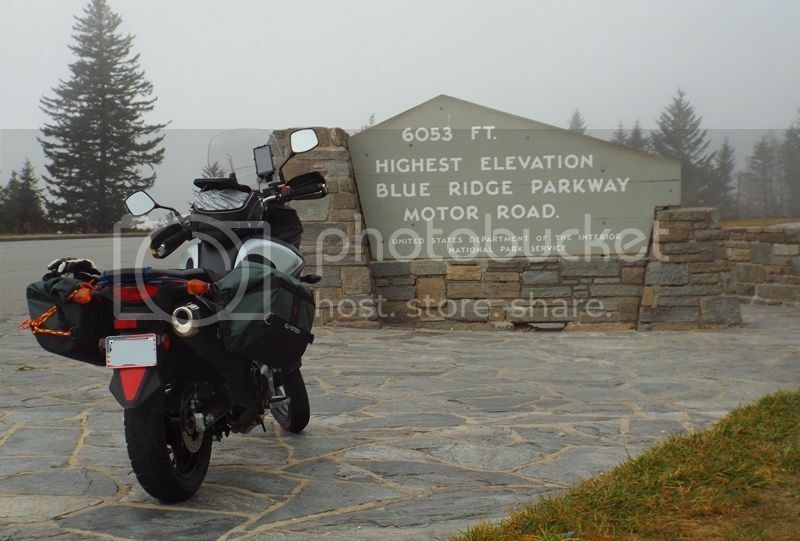 I have done the entire BRP from north to south but only parts south to north. Me and another of my 225lb+ buddies are talking about getting Groms and take 5 days and ride the entire BRP both down and back. No matter what I do like stopping at the Little Switzerland Inn to see Jen at the bar for a cold drink and a hot meal. The BRP is a national treasure. madstrom and K9 Wee like this. 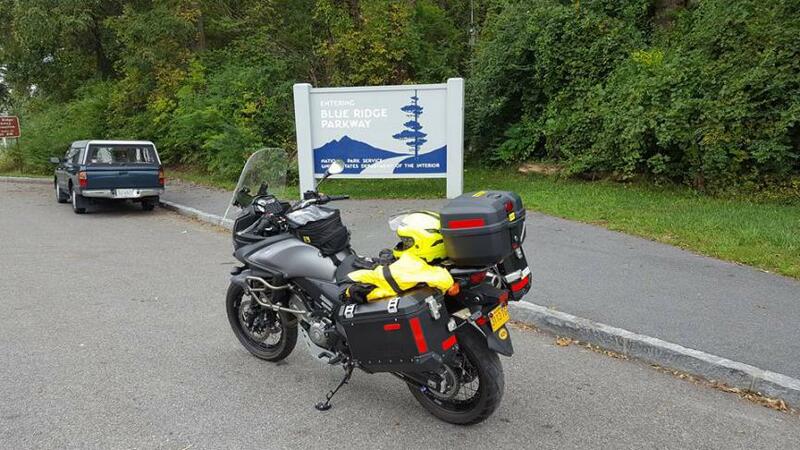 At some parts of the BRP, I felt the roads around the BRP were more fun and beautiful to travel than the BRP itself. I totally agree. It may partially be due to the fact that I've been on the Parkway so many times, but it can actually get kind of boring for me. I tend to ride on it in sections now, interspersed with getting down off the mountain and exploring some of those roads. 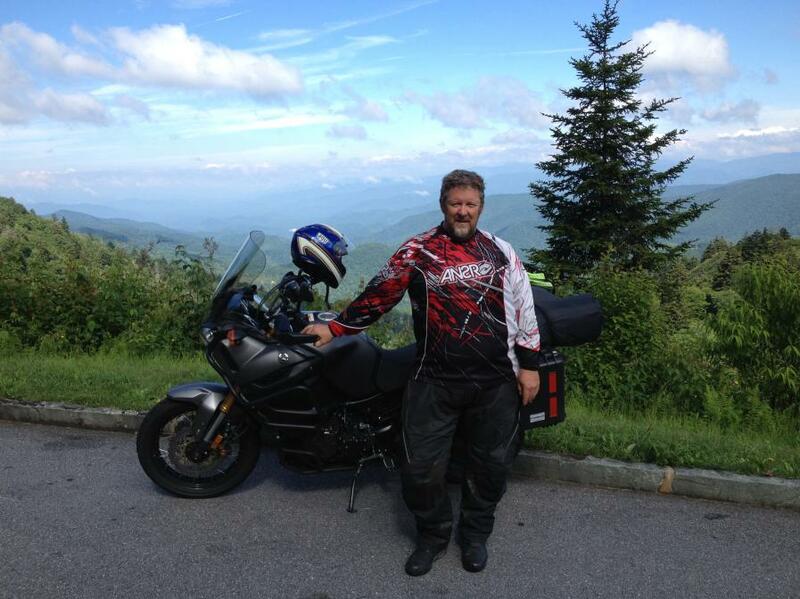 Have only ridden North to South in Virginia....an excellent ride. Nice vistas, high cliffs at beginning, steep access down to Buena Vista for breakfast, simple sweepers and mild twisties with weather changing everything. At Crabtree Falls, VA camped along river...next day Meadows of Dan, VA campground. Solid, smooth roadways...no stoplights. Early to mid-September is a good time to run as the kids are back in school and the RV crowd is thin. Not as boring as I-95 in NJ, just saying. My experience, your mileage may vary.